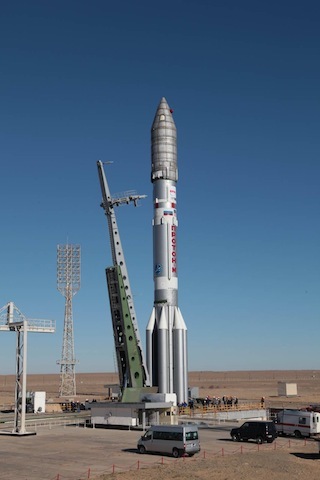 Live coverage of the International Launch Services Proton rocket carrying the Sirius FM6 radio broadcasting satellite. Text updates will appear automatically; there is no need to reload the page. Follow us on Twitter.